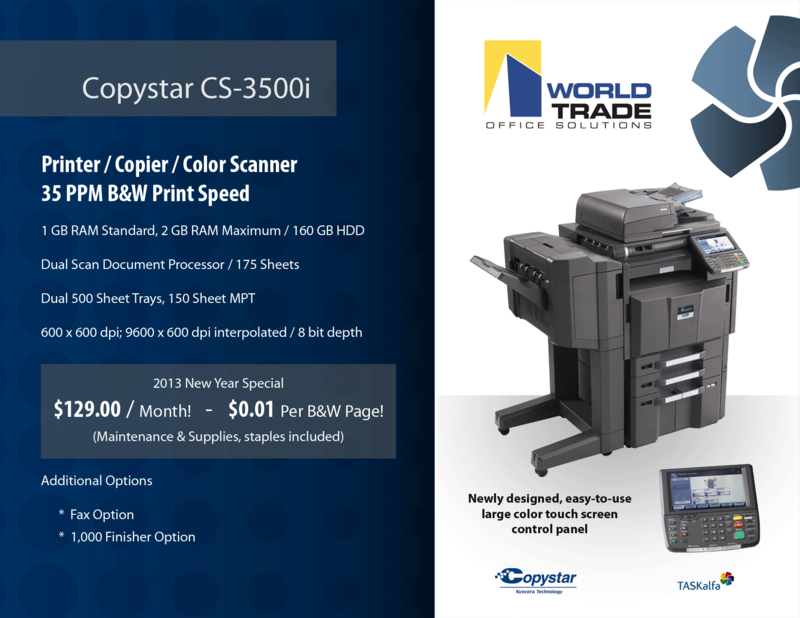 Description: The Copystar CS 520i black & white multifunctional system delivers the performance, versatility and ultra-reliability your customers demand from a document imaging system, all in a bold, sleek design. 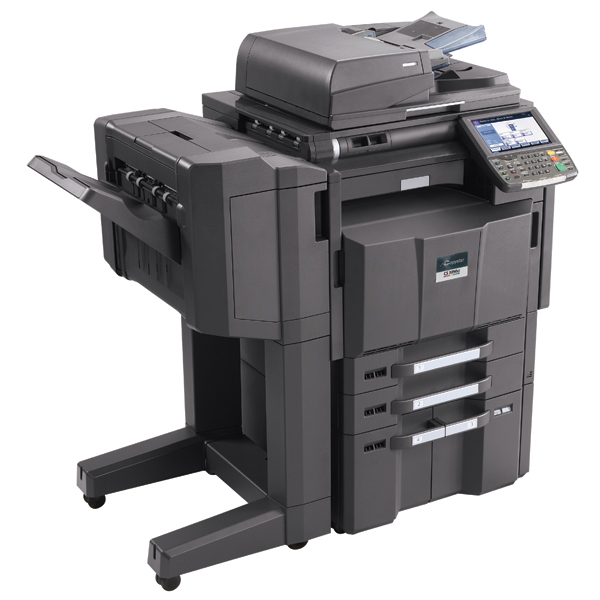 A powerful combination of a fast and efficient 52 ppm output speed, unique long life technology and innovative features, such as full color scanning and USB host interface, make the CS 520i essential to all your customers’ document imaging tasks. 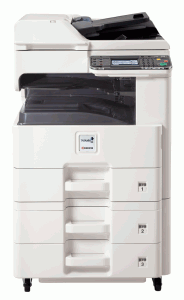 The CS 520i’s performance can be further optimized with HyPAS, Kyocera’s unique, powerful and scalable software solutions platform. 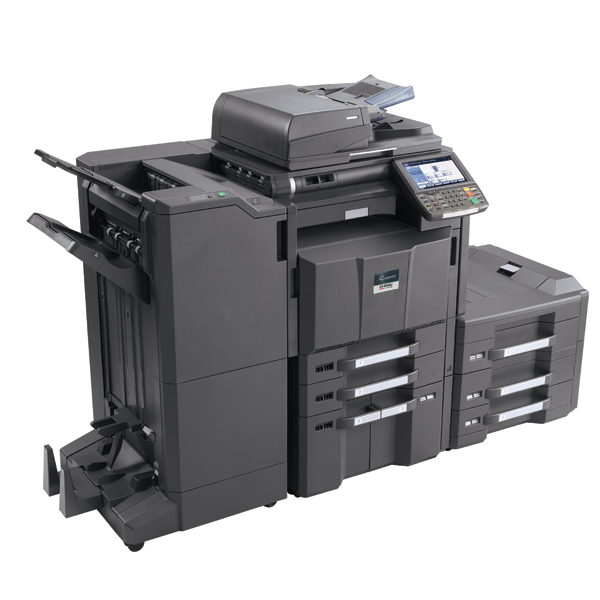 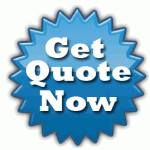 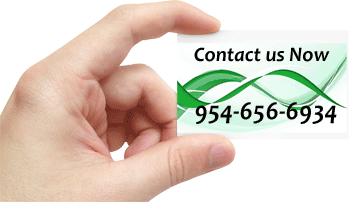 HyPAS delivers a broad range of options that enable the CS 520i to seamlessly integrate with widely accepted software applications and operate in virtually any business environment. 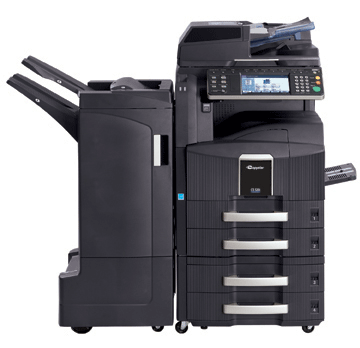 With its sleek design, proven reliability and superior engineering, the CS 520i provides the exceptional performance and functionality that makes a difference, day-in and day-out.